Say Thank You... Congrats... Happy Birthday... or Thinking of You... with our PETAL PERFECTION arrangement. 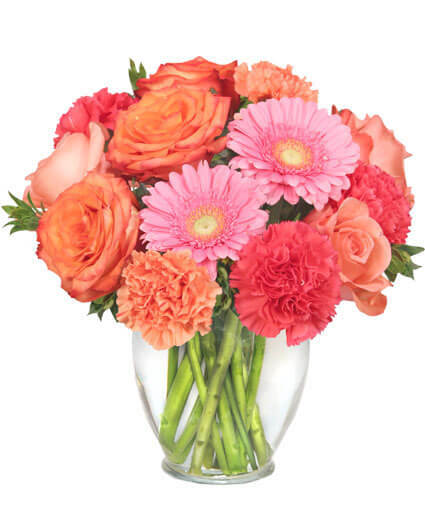 Order flowers online 24/7 or call BURNS FLORIST today! Whether you're celebrating the birth of a child, kindness of a friend, the closing of a business deal or showing appreciation... Celebrate any occasion or brighten any day of the week with a colorful bouquet of fresh flowers! Don't they deserve a day that's all about them? 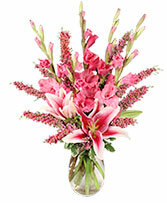 Call BURNS FLORIST or order online today.